Spectacular views, delicious food and great service. You tie the knot, we tie the loose ends. 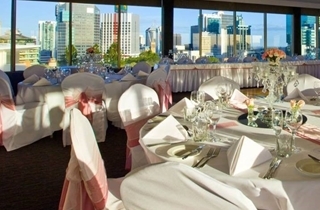 Situated high on Spring Hill with spectacular views over leafy parklands and the CBD, Hotel Urban Brisbane is the keeper of some of Brisbane's most versatile (and special) wedding venues to host your wedding reception. The minute you step into one of our event spaces you'll understand why they're the most sought after wedding venues in Brisbane. Our Wedding & Special Events Executive will assist you in making sure your event goes off without a hitch. You can also consider 180 gorgeous rooms and suites – ideal for you and your guests to relax and unwind in after your special day. 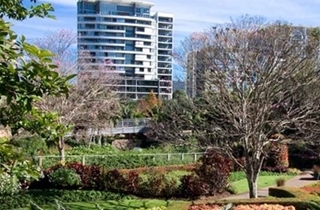 Located directly opposite Hotel Urban Brisbane, Roma Street Parklands provides the perfect backdrop for your ceremony or memorable photographs. Located on the highest floor of the hotel, the spacious and elegant Panorama Room has 5 metre high glass windows that provide 180-degree views of Brisbane city and the Roma Street Parklands. A beautiful backdrop for your beautiful day. 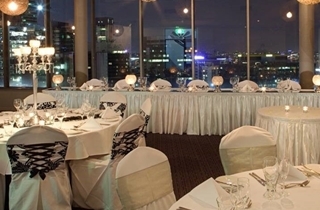 You'll feel on top of the world in the Parklands Room on your special day. Also located on the highest floor of the hotel, you and your guests will take in fantastic city and park views. The glass-paneled windows on two sides of the room provide plenty of natural light, and the size of the venue is perfect for larger weddings. 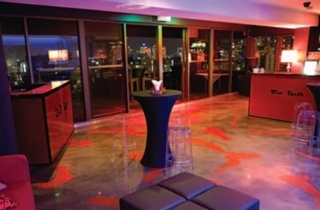 For a chic and intimate cocktail wedding venue, The Loft is the perfect choice in Brisbane. Located on the top of our hotel with gorgeous views spanning Brisbane’s city skyline, you'll be on cloud 9 as you celebrate your special day. Offering cosy nooks with chic furnishings and a dance floor inside, plus a spacious outdoor terrace, your guests will be talking about your wedding for years to come. All packages include food and beverage, room theming, and wedding night accommodation in one of our gorgeous guest rooms. Served with artisan dinner rolls, butter & rosemary salt.